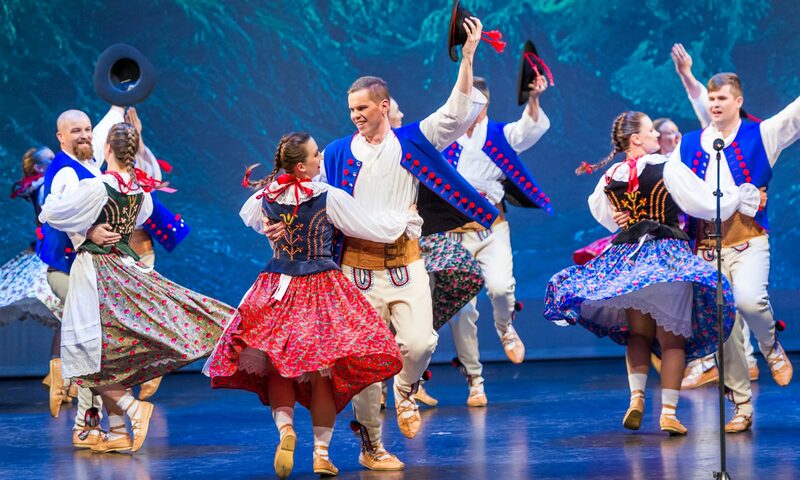 Wisla Polish Folkloric Ensemble is a Brisbane-based dance group. Established in 2010, Wisla showcases Polish culture through traditional songs, dances and costumes from the various regions of Poland. Our aim is to promote cultural diversity and share the rich and beautiful Polish culture through each performance. Wisla Polish Folkloric Ensemble is a Brisbane based dance group.